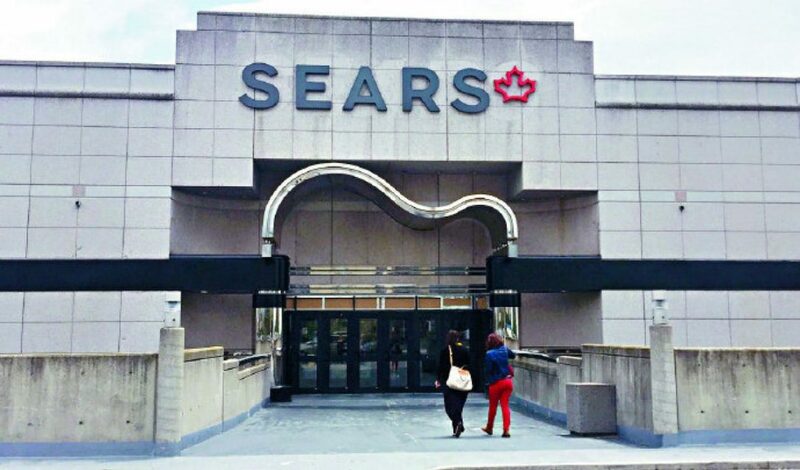 Sears Canada announced that it will be applying to the Ontario Superior Court of Justice for approval to liquidate all of its remaining stores and assets. It is expected the Court will hear the motion on October 13, 2017. If a judge approves, 130 stores will close. The liquidation will affect 130 stores and 12,000 jobs, including the company’s Toronto head office and the 11 stores that were announced last week. Pending approval of the Court, it is expected that liquidation sales at retail locations would commence no earlier than October 19 and continue for 10 to 14 weeks. Further details regarding the liquidation will be communicated in due course. One by one the Retail chains and Grocery Chains will fall. The end of commercial commerce will one day soon cease to exist.